Do you want to save Wreningham’s last phone box? Wreningham’s last remaining red Phone Box is under threat and will be removed by BT unless the community adopts it, and finds a new use for it, within the next few weeks. Wreningham Parish Council wants your views about the community adopting the box and finding a new use for it. Or would you prefer to see it go? It also wants to hear if you have any good ideas about what it could be used for and if you are prepared to help to turn your ideas into reality. 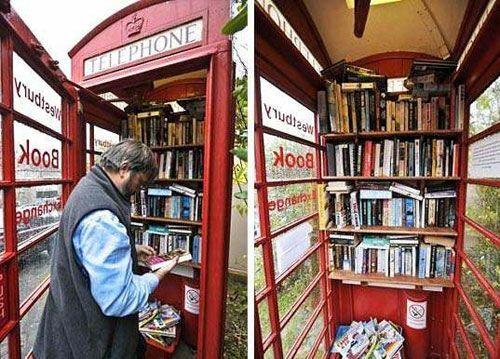 Other villages have used their old phone boxes in a wide variety of ways: as art galleries, lending libraries, cafes, notice boards, tourist / local information centres, plant swap shops. Please contact parish councillor Keith Morris with your ideas or offers of help at keith.morris@networknorwich.co.uk or on 01508 488318, before the next parish council meeting on November 15, when the idea will be discussed and a decision taken. BT have set a deadline of December 14 for a decision otherwise it will be lost to the community. You can find more details of the adopt-a-kiosk scheme here.